Ryan. AT THE LOS ANGELES PREMIERE OF "SUGAR" (18TH MARCH '09). 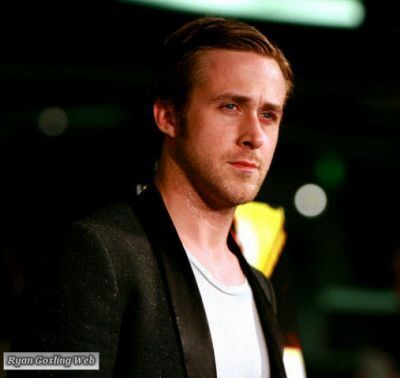 Wallpaper and background images in the Ryan papera, gosling club tagged: ryan gosling image photo actor event 2009. This Ryan papera, gosling photo might contain completo, vestito di affari, tennis pro, giocatore professionista di tennis, tennista professionista, ritratto, headshot, primo piano, and closeup.